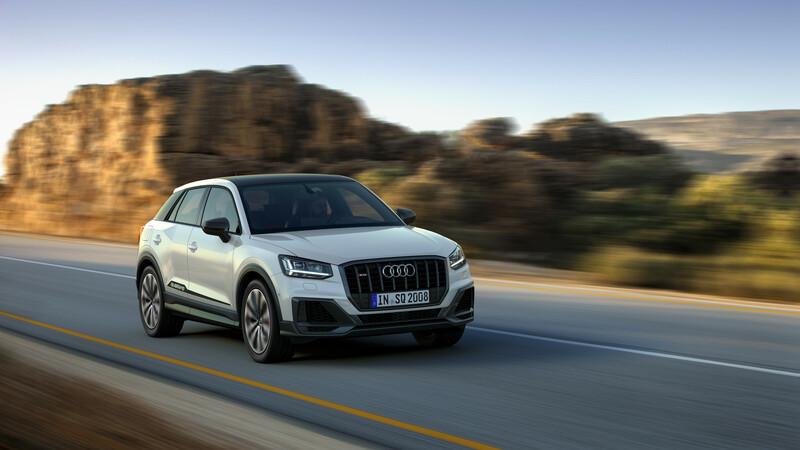 This week in forbidden-fruit, the Audi SQ2 has officially launched in the United Kingdom but, of course, won't be making its way to the States. Packing 296 horsepower in a Mini Countryman-sized body courtesy of a 2.0-liter turbo four-cylinder, the SQ2 gets from 0 to 62 miles per hour in 4.8 seconds and tops out at 155 mph. 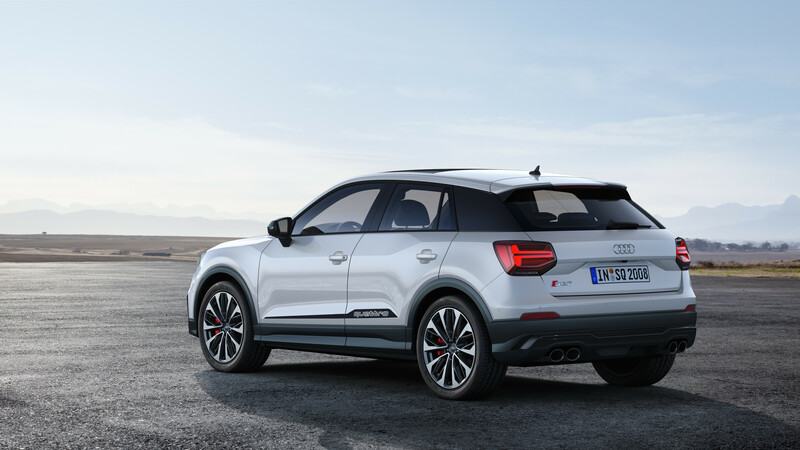 A seven-speed dual-clutch auto and Quattro all-wheel drive, natch, come standard. 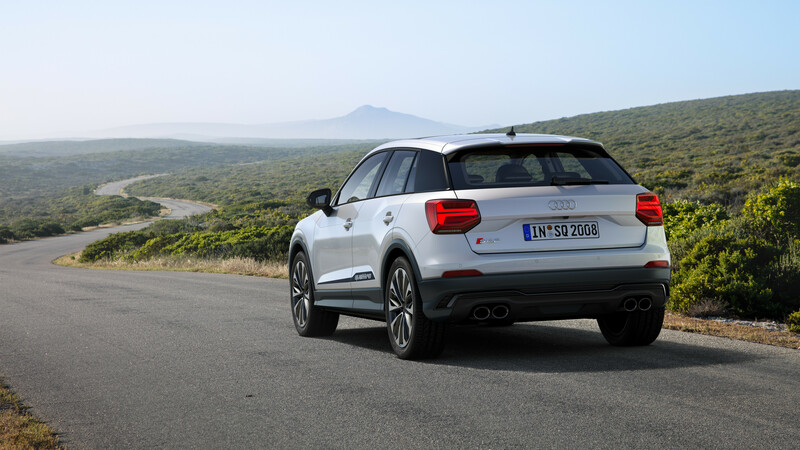 In the event that the front axle loses grip, Audi says 100 percent of the power can be sent to the rear wheels. However, there's been no word on whether the driver can voluntarily send all of the power to the back for a "drift mode" of sorts. Setting the SQ2 apart from the non-S model are more aggressive front and rear bumpers, a darker grille, a small hatch spoiler, and a body that's 0.8 inches lower. Eighteen-inch wheels are also standard while 19's can be had as an option. 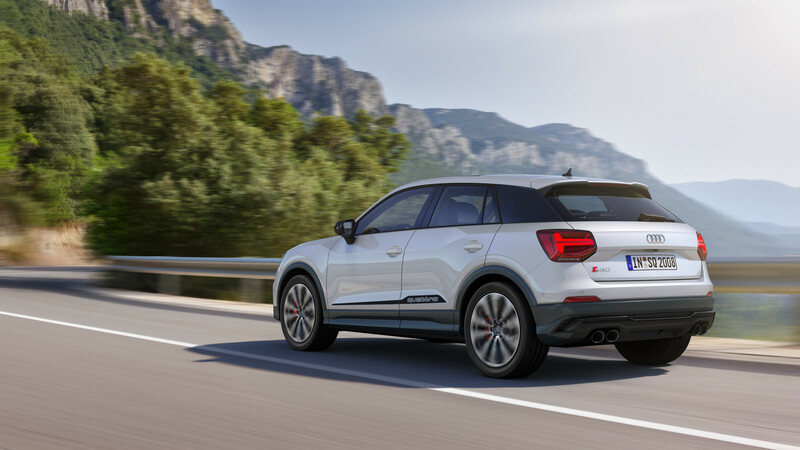 Stepping inside, the miniature performance crossover gets a healthy dose of Alcantara trim, sport seats, a flat-bottomed steering wheel, and some snazzy red trim in the air vents. Despite its seemingly niche premise, the SQ2 finds competition in the Mercedes-AMG GLA 45 and the John Cooper Works edition of the aforementioned Mini Countryman. 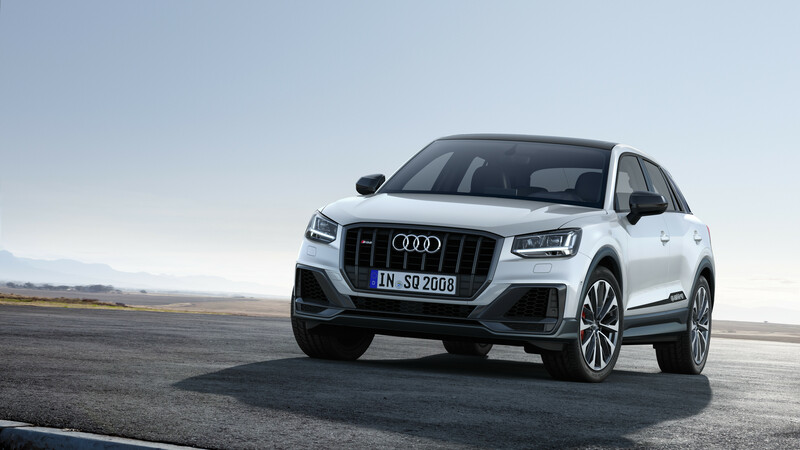 It's yet another addition to the sizable list of novel, sporty Audis that the company refuses to sell in America. Perhaps another Twitter summoning circle is in order. 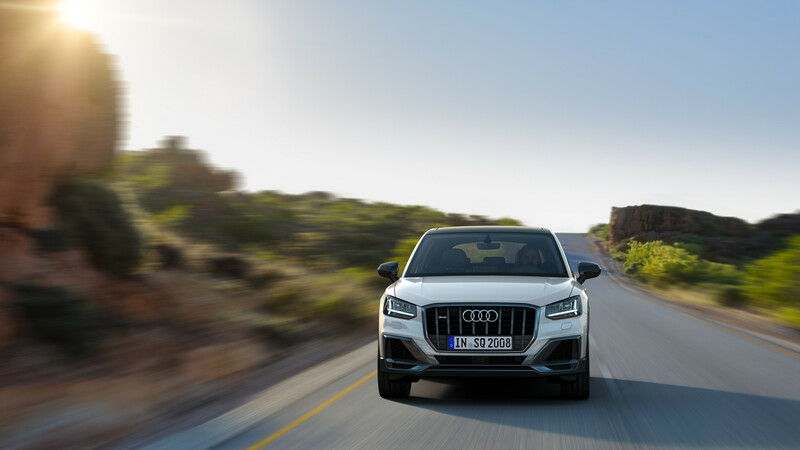 Overseas, the 2019 Audi SQ2 will cost the equivalent of around $47,800. The 1,005 HP ABT Audi RS6-E Prototype even has a NOS-like Magic Button to increase power for short durations.